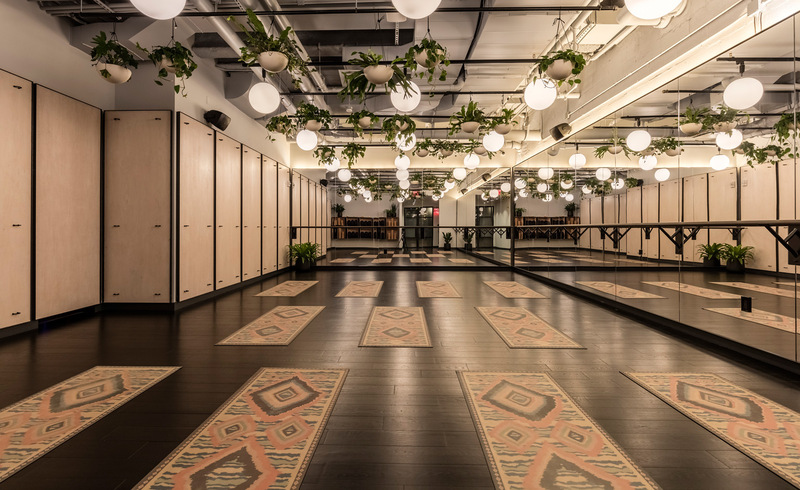 Coworking giants WeWork has opened its first gym, or ‘holistic wellness space’. 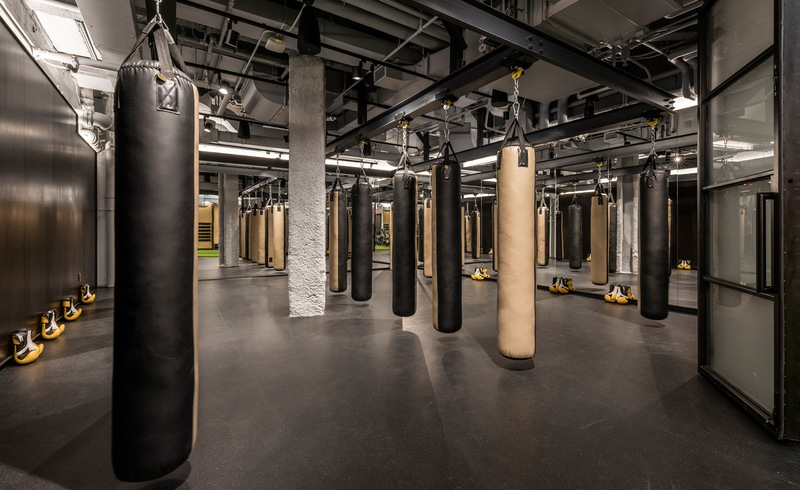 Called Rise by We, it’s on Lower Manhattan’s Broad Street, in the existing WeWork FiDi, which has nearly 2,500 members. 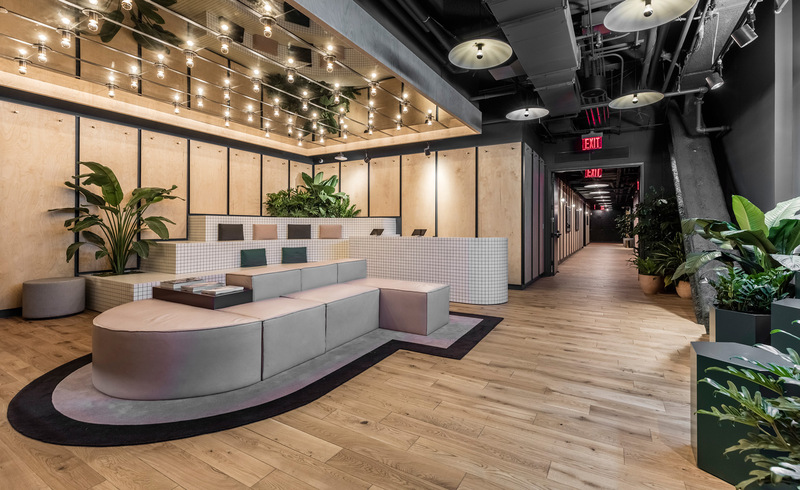 The interiors for the lower-ground offering are by WeWork’s head of interior design, Brittney Hart, who must have one of the busiest jobs in the industry. The US-based WeWork brand is being rolled out worldwide, and has office buildings in 19 countries. In contrast, the Flow studio has soft lighting, light natural wood wall paneling, wood floors and hanging plants. ‘We are trying to figure out the roll-out strategy,’ she adds.